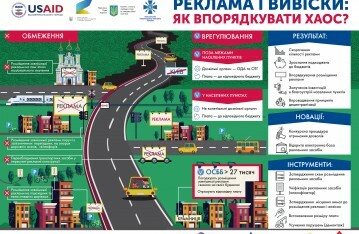 The survey of Ukrainian small and medium enterprises conducted by the USAID LEV Program showed that SMEs are burdened with numerous regulations and inspections that hinder their development. 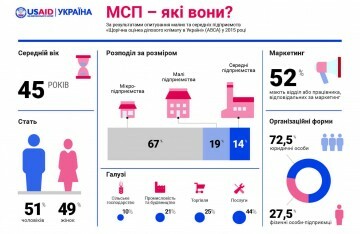 This survey not only quantified the expenses of businesses in terms of time and money that they spend on compliance with the legal procedures, but also revealed how SMEs assess business climate in the country and what they expect from Ukrainian government. While Ukrainian SMEs do not think that economic growth will occur immediately, their long-term outlook is more optimistic – provided that conditions for doing business improve. 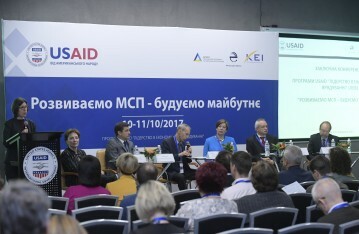 Last year, the USAID ‘Leadership in Economic Governance’ (LEV) Program launched a comprehensive survey of small and medium enterprises in Ukraine that aimed to measure the cost of regulations for SMEs and identify impediments for their growth. 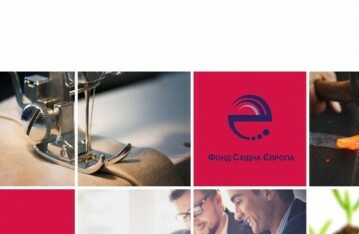 It is called the Annual Business Climate Assessment (ABCA) survey, and the USAID LEV Program plans to repeat it several years in a row to monitor the changes in the situation for SMEs in Ukraine. The USAID LEV Program’s objective is to improve business climate in Ukraine by implementing reforms in SME sector. 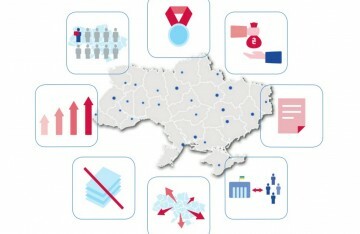 Therefore, in the ABCA survey more than 1800 representatives of Ukrainian small and medium businesses – private entrepreneurs as well as executives and managers of SMEs – were asked what regulations-related problems they face and what kind of policy actions they think Ukrainian government should take to make doing business easier. Also the participants of the survey described the regulatory procedures that their businesses usually have to go through and indicated how much time and money is spent on each procedure. 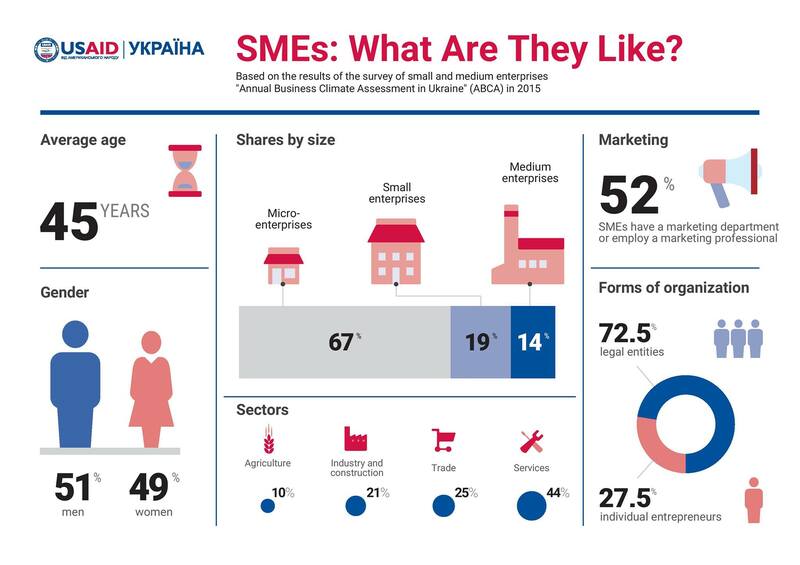 In late 2015 – early 2016, when the ABCA survey was conducted, Ukrainian small and medium businesses mostly assessed business climate in the country as neutral or negative. Only 6% of the polled SMEs believed that business climate was favorable. The reasons for such a poor assessment are the economic and political problems that businesses in Ukraine have to deal with. Political instability is the biggest barrier for doing business in Ukraine: 51% of the polled enterprises said it prevents their development. SMEs find it hard to work and plan out their business activity in the environment where public policy is often complex and unpredictable and requirements to business repeatedly change. 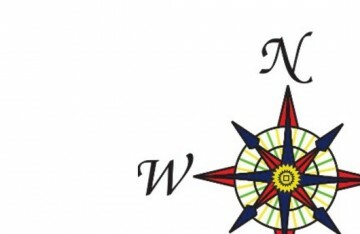 Such a situation of uncertainty exhausts SMEs and holds them back. The second most important problem for small and medium businesses in Ukraine is unfavorable economic conditions, which were reported by 39% of the polled SMEs. With the reduced purchasing power of the residents of the country that was stricken by war and economic downturn, the demand for goods and services of SMEs has decreased. Consequently, the profits have fallen and with them, the businesses’ chances for market survival. Also, a large part of SMEs report high tax rates and complicated tax administration. Moreover, for many of them, a major obstacle is the war in the eastern Ukraine, as well as inflation and corruption. Adding to these issues is the high cost of regulations for Ukrainian SMEs. 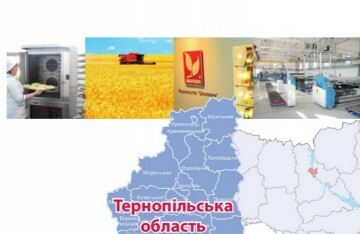 The ABCA survey found out that on average, one small or medium firm spends around 30,000 UAH (about 1,000 EUR) to fulfill the regulatory procedures required by the state. This is the sum of money that one SME would spend in 2015 if it registered, received all necessary permits and licenses and went through all the necessary inspections over a year. This sum includes both official and unofficial payments reported by the SMEs in the survey. Also it includes the amount of time spent on compliance with regulations converted to the monetary value using an average salary in a region. This time could otherwise be spent on business-related needs, so it also carries a cost for a firm. This is why deregulation is one of the most important policy steps that businesses expect from Ukrainian government. 71% of the polled enterprises named deregulation – which here means reducing the number of documents and procedures required for doing business – as a policy measure that would help small and medium businesses in Ukraine. Complicated regulations take away valuable resources from businesses and create opportunities for corruption. Thus, SMEs want the government to eliminate administrative and bureaucratic barriers. Taxes are a major obstacle for doing business in Ukraine, which encompasses both the size of tax payments and the tax-related procedures. 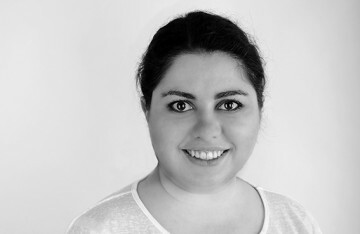 High tax rates create difficulties for SMEs. According to the survey-based calculations, SMEs pay on average about 27% of their income in taxes and fees. Another part of the problem is administration of taxes. 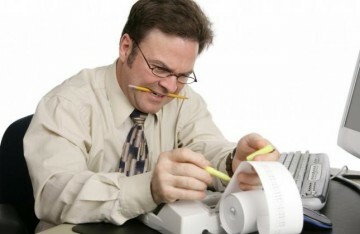 On average, one small or medium business spends about 15% of its time on tax compliance. Instability and frequent changes of tax laws and tax reporting procedures, complicated tax legislation, corruption and discretion of tax authorities – all of it makes paying taxes a challenge for businesses in Ukraine. For that reason, SMEs want the government to reform tax authorities and tax-related procedures. 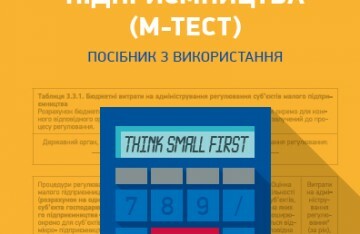 Simplification of administration of taxes is the most expected policy action reported by SMEs: 77% of the respondents of the ABCA survey said that the government should simplify tax administration to support small and medium businesses in Ukraine. These procedures should become more clear and accessible. Additionally, 65% of the polled enterprises said they want the tax authorities to be reformed so that they would be service-oriented and responsive to the needs of business. 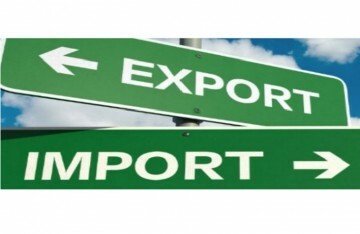 There are several other policy steps that will support business, according to Ukrainian SMEs. A large part (67%) of the polled firms wants the government to develop a comprehensive online resource that would provide information about laws and regulations on doing business. Also, 56% of the respondents of the survey said that the government should digitize administrative services. 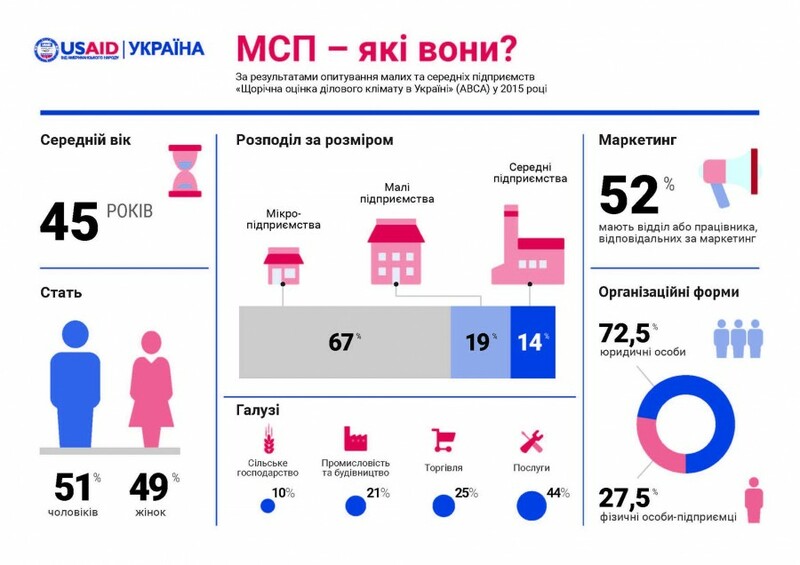 All these expectations from the government expressed by the businesses in the ABCA survey add up to the general demand to create a more conductive environment for doing business in Ukraine. SMEs do not want the state to provide direct support to specific business entities – they need better conditions for everyone. This is what Ukrainian businesses will need over the following months and years to grow out of recession. SMEs generally do not expect economic recovery to happen very soon: only 29% of the polled businesses thought that business climate in the country would improve in the first half of 2016, and only 35% of SMEs estimated that their businesses will perform better over this time period. But speaking about a couple of years into the future, SMEs in Ukraine were more optimistic. 53% of them said they hoped to expand their business activity over the following two years. To ensure this, Ukrainian government will have to implement business-oriented reforms: curb regulations, rethink tax procedures, and take action against corruption and political volatility.